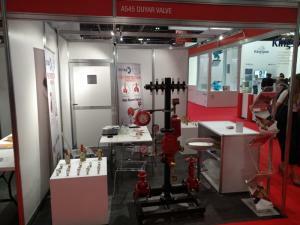 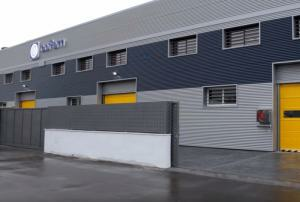 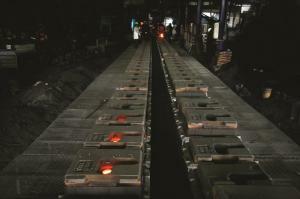 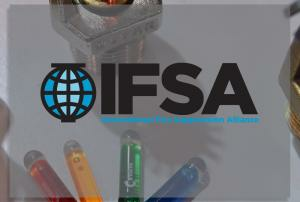 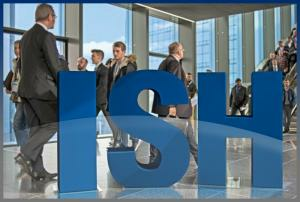 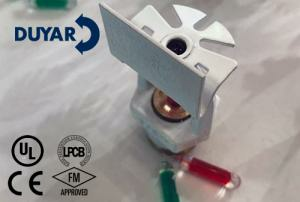 The 11th International Valve Trade Fair will be held in Düsseldorf, Germany on 27-29 November. 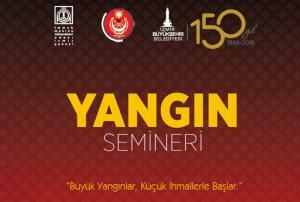 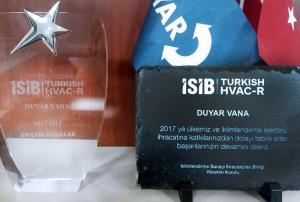 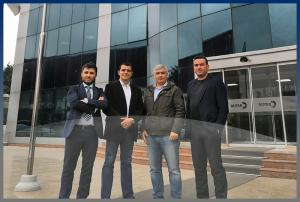 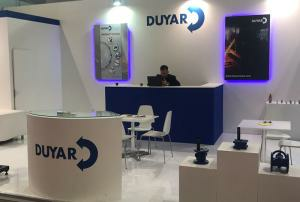 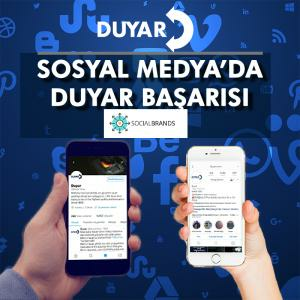 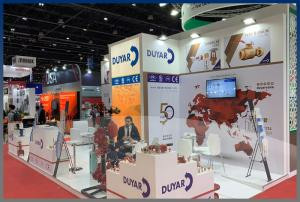 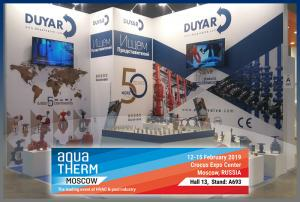 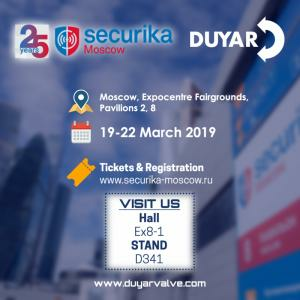 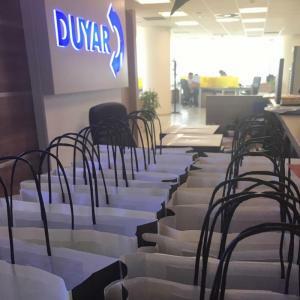 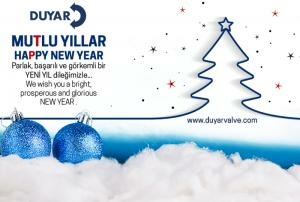 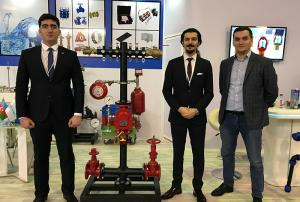 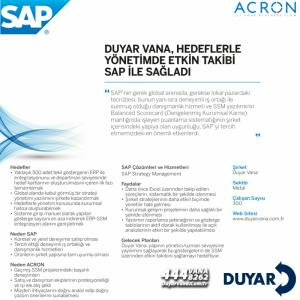 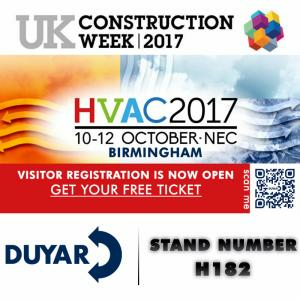 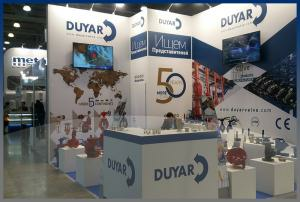 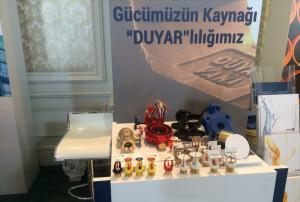 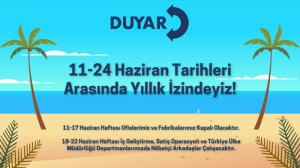 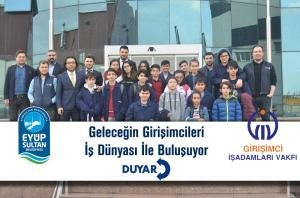 As Duyar Valve we will participate in Valve World fair with our stand and products. 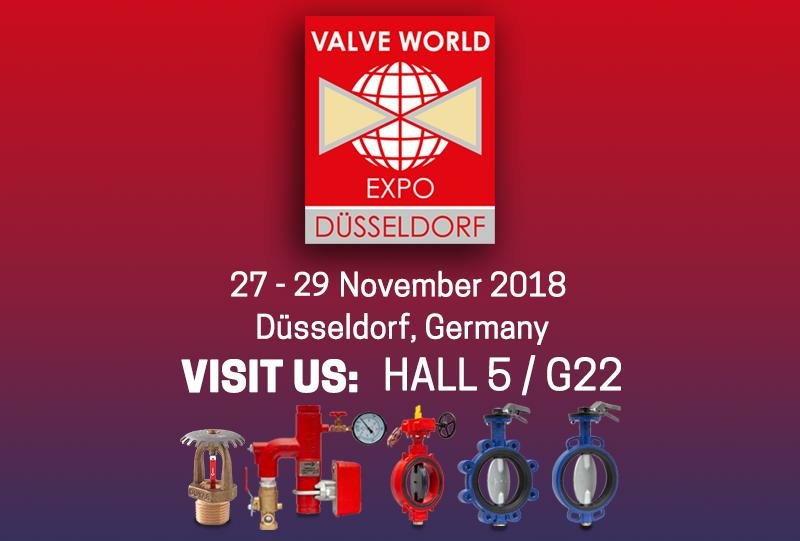 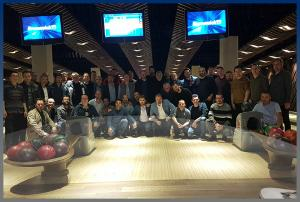 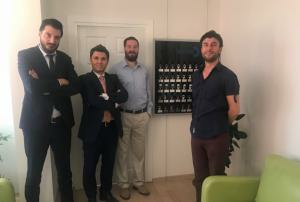 Valve manufacturers and users world will meet again in Düsseldorf between 27-29 November 2018. 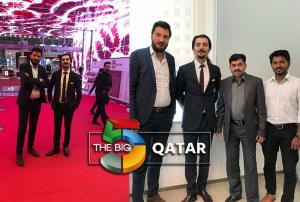 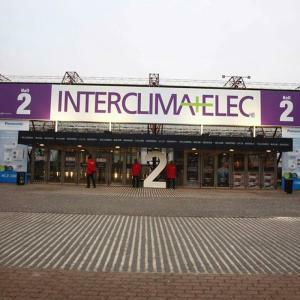 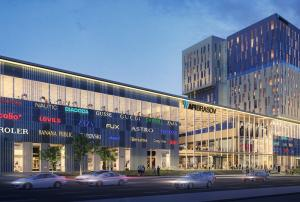 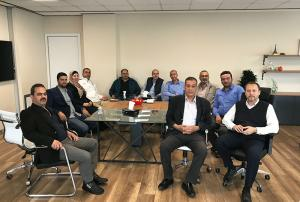 The 3, 4 and 5 halls of the Düsseldorf Exhibition Center will be the fifth time in Düsseldorf where the technical details and products will be exhibited internationally. 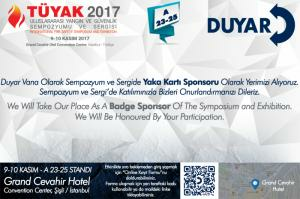 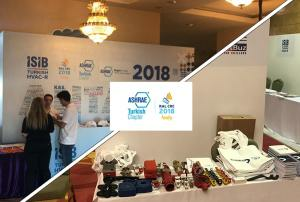 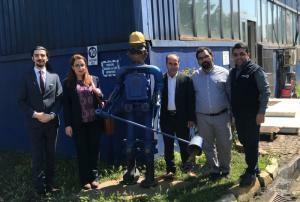 Valves, valve-related products, actuators, compressors and engineering services as well as publishing companies will also participate. 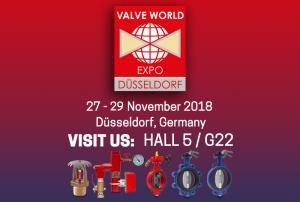 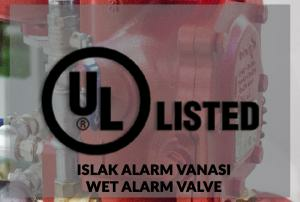 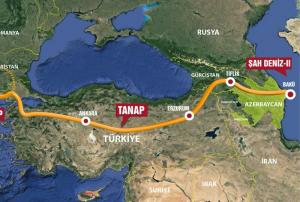 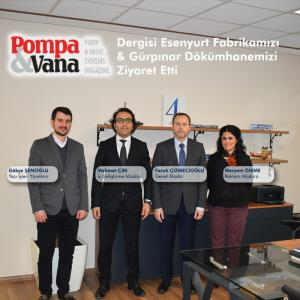 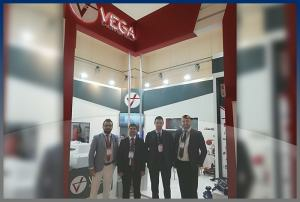 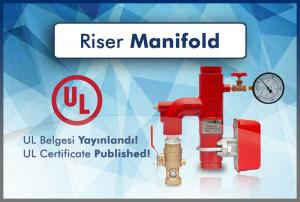 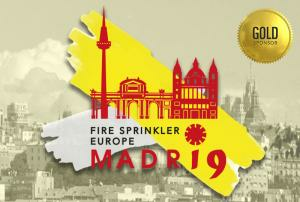 We will exhibit our products at Hall 5 / G22 at Valve World fair.